Everyone loves indoor plants. They bring life inside our homes and remove toxins from the air. Bringing nature indoors is a wonderful mood lifter. Indoor plants are a marvellous gift that can last forever. 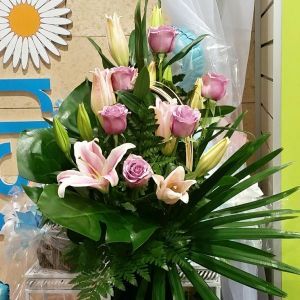 Hanging Basket Florist deliver plants in the Rockingham area six days a week – including Baldivis, Warnbro and Secret Harbour. 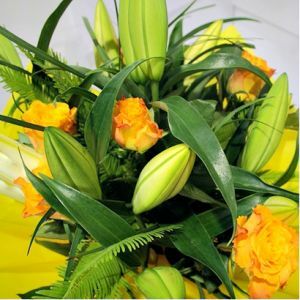 Looking for a shop that delivers plants in Rockingham? Hanging Basket Florist is the best plant shop in the area. Flowers play an important role on your big day. They not only set the theme and tone of the wedding, but they also allow you to express your creativity and style. No matter how interesting the process of choosing the wedding flowers might seem, if you have no idea where to begin, it can turn into a daunting task. Whether you decide to just have a bouquet or decorate the whole venue, having some prior knowledge about how to choose the best wedding flowers can save you lots of stress, energy, and money. The following tips will help you choose and combine the best flowers taking into consideration your budget and personal taste. Setting the budget beforehand can save you the disappointment when you find out that flower decorations aren’t as affordable as you thought. You can also end up disappointed to find out that those amazing blooms you saw online are out of season. If your favourite flowers are out of season, they can be difficult to find which, in turn, means they’ll be more expensive. Talk to us about these two factors so they can help you with suitable suggestions. Bear in mind certain flowers have less expensive counterparts and can replace your favourite options. You might think you can do it all on your own but having a professional wedding florist will save you a lot of trouble. Planning a wedding can be stressful since there’s so much to organise. Good florists how to turn your dreams into reality. 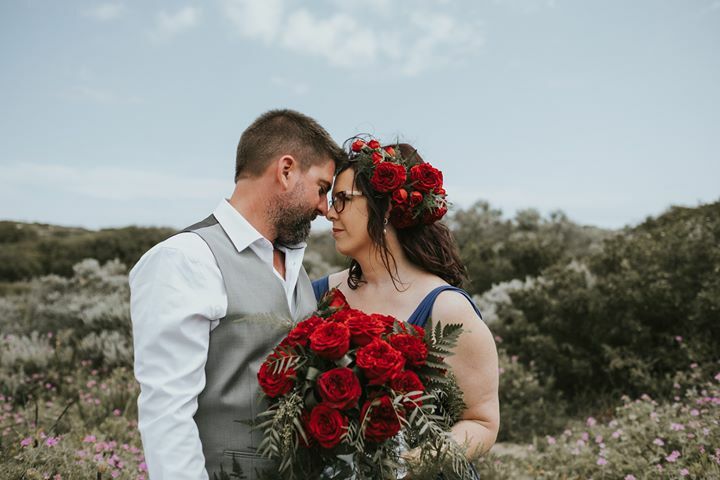 Besides helping you stay within your budget, they’ll also assist you in choosing the best flowers to fit your wedding’s style and colour scheme. We’d be happy to chat to you about being your florist for the big day. When it comes to creativity, wedding flowers offer endless possibilities. It’s easier if you already have a favourite flower, favourite colour, or at least a rough vision of what you want. Instagram and Pinterest can be great for inspiration. These two social networks are packed with amazing ideas and fantastic photos, just bear in mind the flowers you see may not be available here in WA. All you need to do is type ‘wedding flowers’ and start searching for ideas. Once you find something you like, send it to us so that we can get an idea of your preferences and style. Make sure your wedding blooms match your wedding’s theme. If your wedding is rustic, consider using modern and creative combinations. For a wedding on the beach, think palm leaves paired with white flowers. If you’re more of a traditional type, go for the good old roses. Some brides like minimalistic flower decoration that includes only their bouquet and bridesmaids’ flowers. Others on the other hand, consider floral arrangements the main feature of their wedding. Regardless of which category you fall under, the easiest way to start is by deciding on your bouquet. Knowing the kind of bouquet you want can be really helpful. It is a smaller part of the whole ‘wedding flower project’ that sets the tone for all your decorations including isle markers, centrepieces, and boutonnieres. These arrangements won’t be exact replicas of your bouquet but should use the same flowers, colours, and textures in order to create a cohesive look. 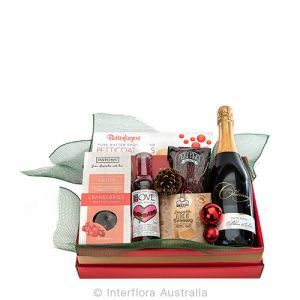 Check out our new range of Christmas gift hampers for delivery in Rockingham. 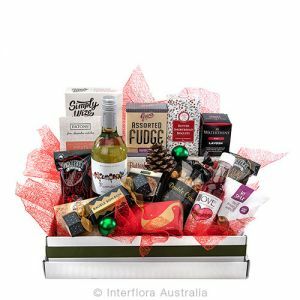 See below for a small sample, and go to our website for all gift baskets delivered in Rockingham. 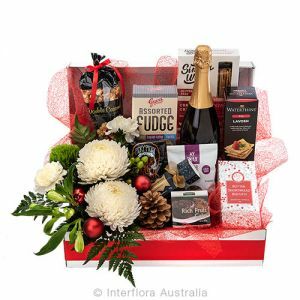 Hanging Basket Florist deliver all gift baskets to Rockingham, Mandurah, Fremantle and all suburbs between. Hanging Basket Florist now deliver Black Roses in Rockingham. The black roses are only available by special order, two weeks in advance. To order your black roses for delivery in Rockingham call (08) 9527 5562.
and more delivered to Mandurah’s hospital, Peel Health Campus.